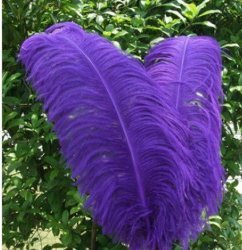 We are supplier of good quality colors of Ostrich feathers in All sizes and colors are currently available we have the widest selection of decorative fancy ostrich feathers for you to choose from. Our selection of Ostrich Feathers includes Drabs, Spads, and plush Wing Plumes. All sizes and colors are currently available in greater quantity .Place your order and have the best quality feathers from our industry.